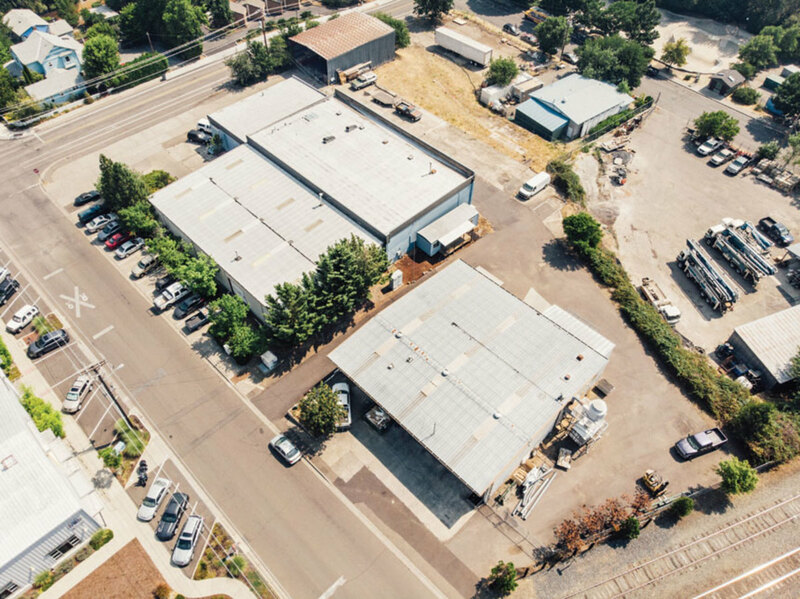 With a soon-to-be new owner in charge, New Horizons Woodworks in southern Oregon readies for the next growth phase while delivering an impressive string of high-end commercial projects. 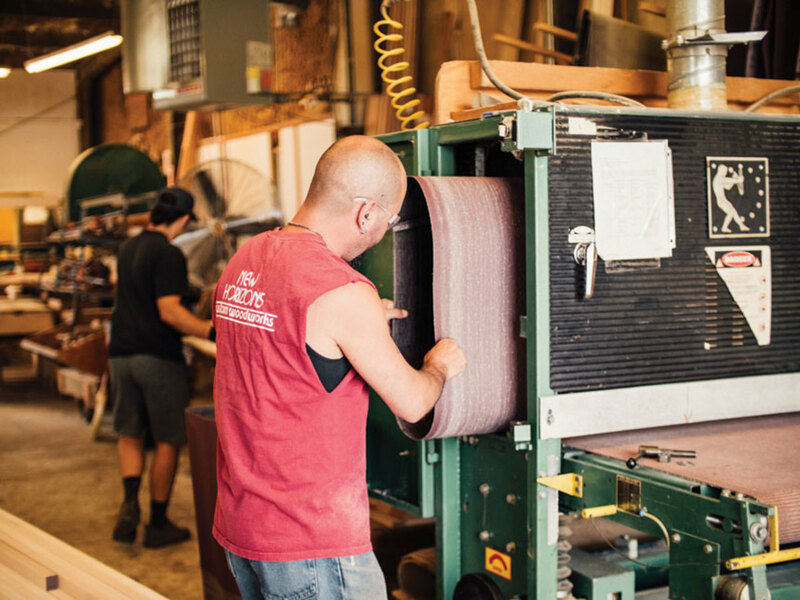 With a young and motivated new owner about to take over operations from a partner, New Horizons Woodworks of Ashland, Ore., has a bright future ahead. 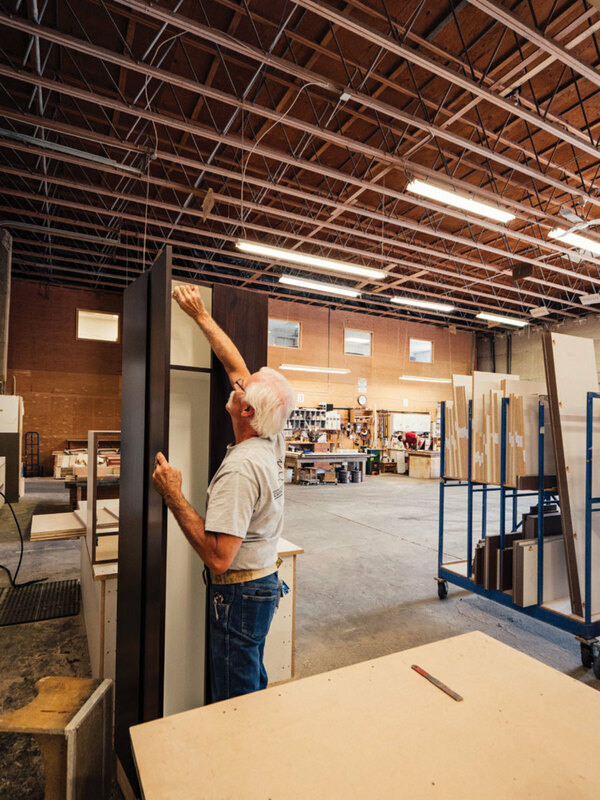 The 18-person architectural millwork company started in the early 70s and incorporated in 1983 has compiled a vast portfolio of high-end commercial projects, incorporating woods, laminates, solid surface materials, glass and metals. Leading the operation is CEO and general manager Ian McLean. The 32-year-old is in the second year of a five-year buyout agreement with Josh Folick, who bought the company from founder Mike Baker and built it into what it is today. He’s ready to fly solo. 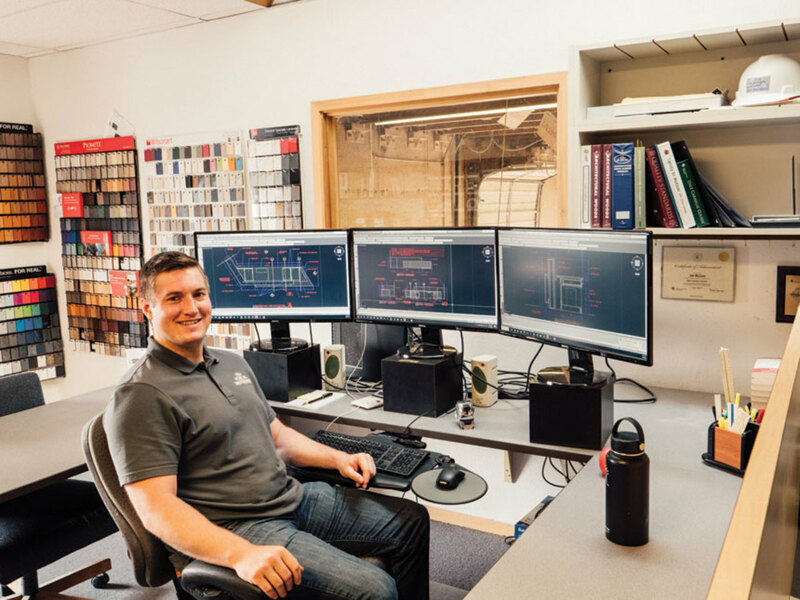 Skilled employees and high-tech machinery allow New Horizons to take on challenging projects. “I’ve dedicated pretty much of my professional life to this industry. This is what I know, I know it really well. My goal is to have the company grow, both internally and externally. I want it to get bigger,” says McLean. 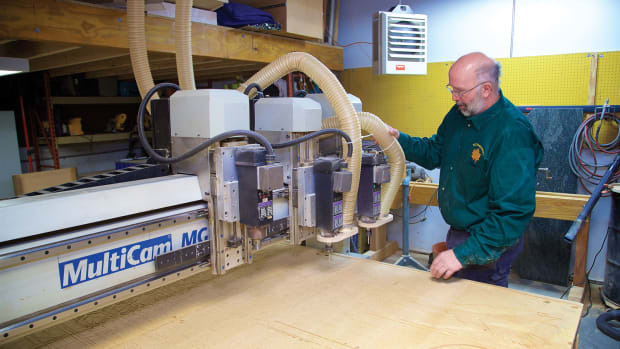 In 2004, McLean started working at Horizons, sweeping the floor, making deliveries, and a bit of woodworking. It was his first job after high school. “A good friend of mine worked here and I didn’t know what I wanted to do,” says McLean. 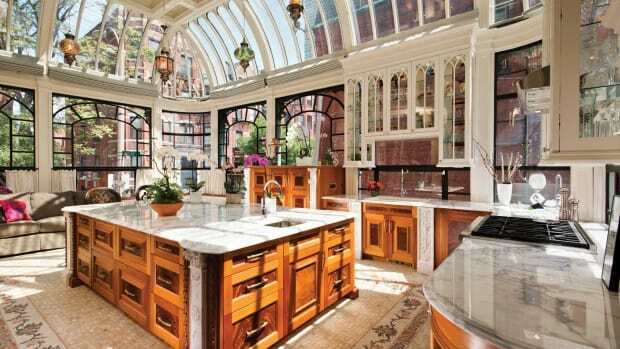 “I worked in the shop doing cabinets and stuff like that for about a year. 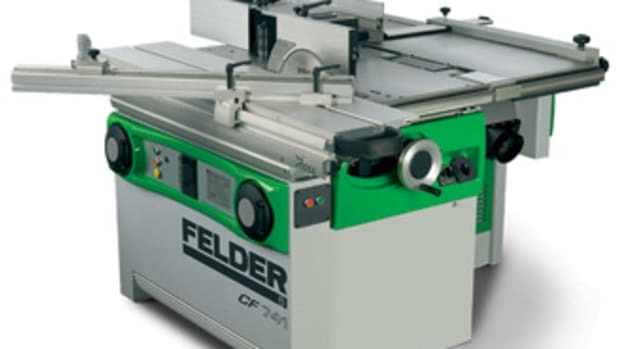 Then I worked as a sawyer for a short period of time, on the edgebander, as a CNC operator, and became head of the machinery department. 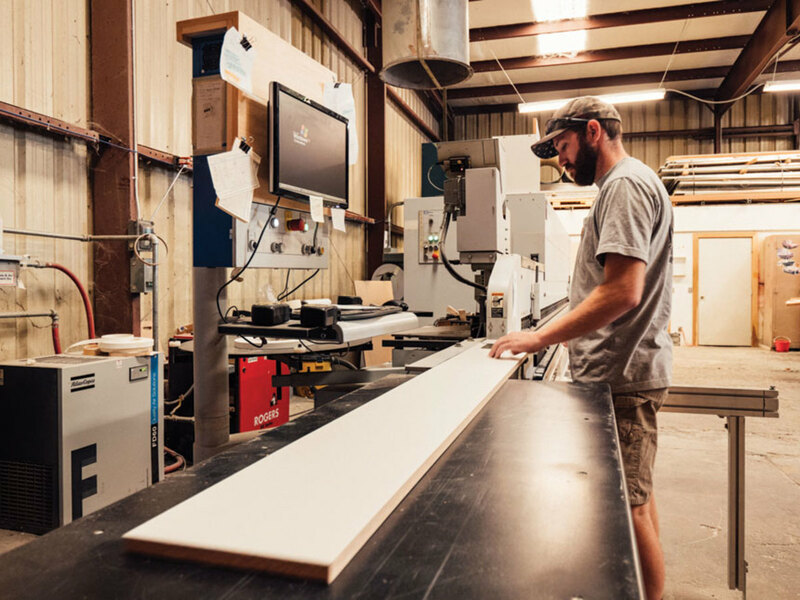 The shop has about 40 projects in the pipeline at any given time, from design to installation. 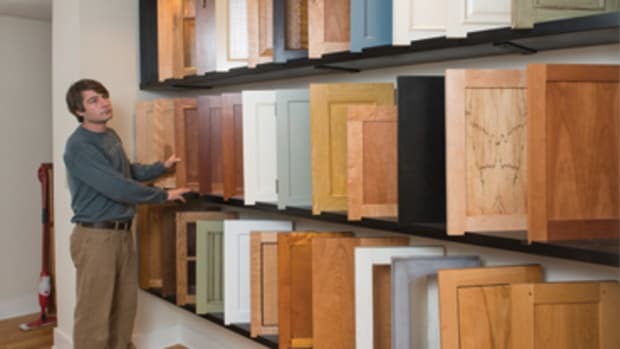 Sales are on the upswing, according to McLean. “We have to bid for commercial work and we get invitations to bid on drawings. We have to put a competitive price together and keep profits pretty low. There’s not a lot of competition in this area but there is some. Most of the shops around here do work in the San Francisco Bay area and the larger cities. 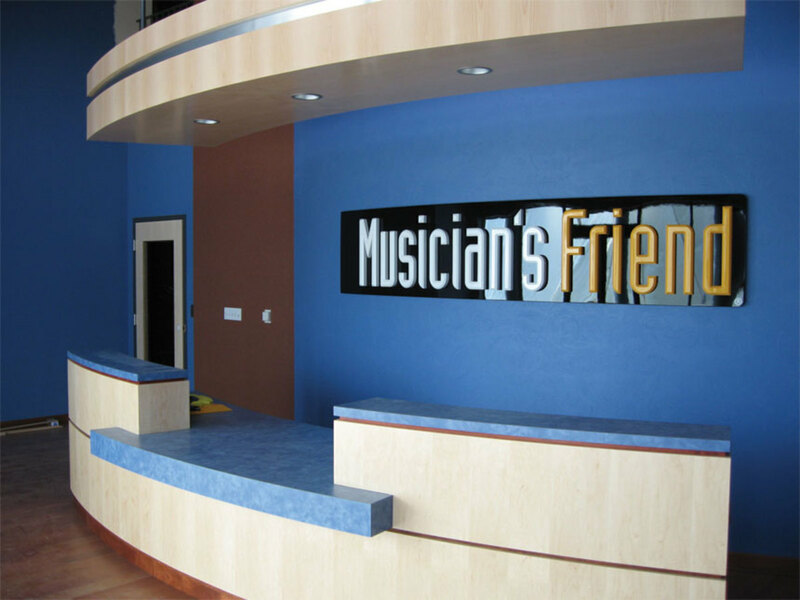 The client list includes hospitals, doctors’ offices, universities, churches, and corporations. 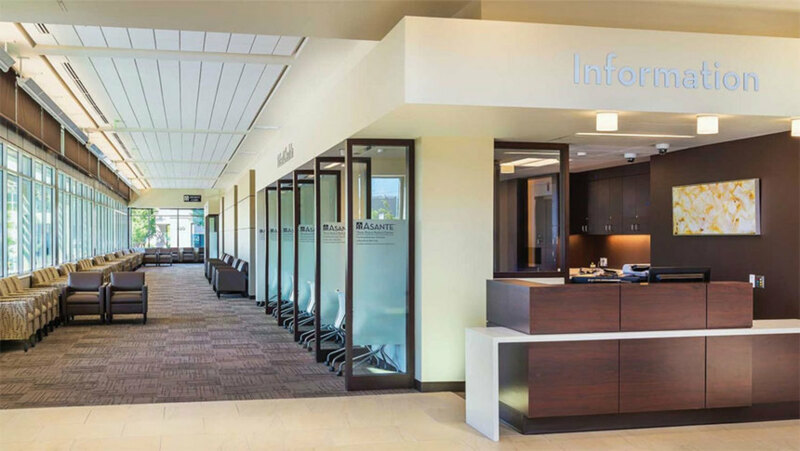 Other recent jobs include the new Memory Support Center at Rogue Valley Manor, a convalescent home in Medford, and the four-story Curry General Hospital in Gold Beach, Ore.
Horizons works with Oregon-based Lithia Motors, a national automotive retailer, supplying casework, desks, parts counters and display cases for its dealerships. There’s also some government work in the mix. 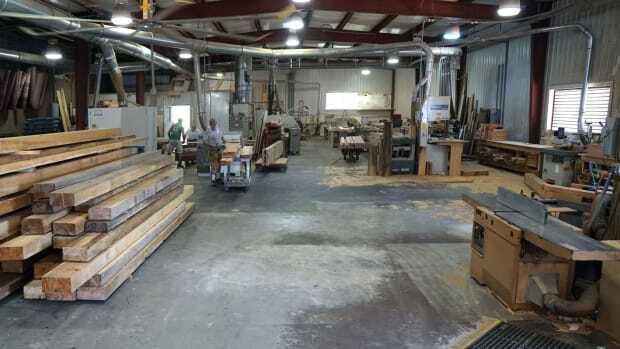 The shop - about 18,000 sq. ft. over two buildings – combines digital fabrication with skilled craftsmanship. The engineering department, which includes McLean, takes designs from concept to full production documents. 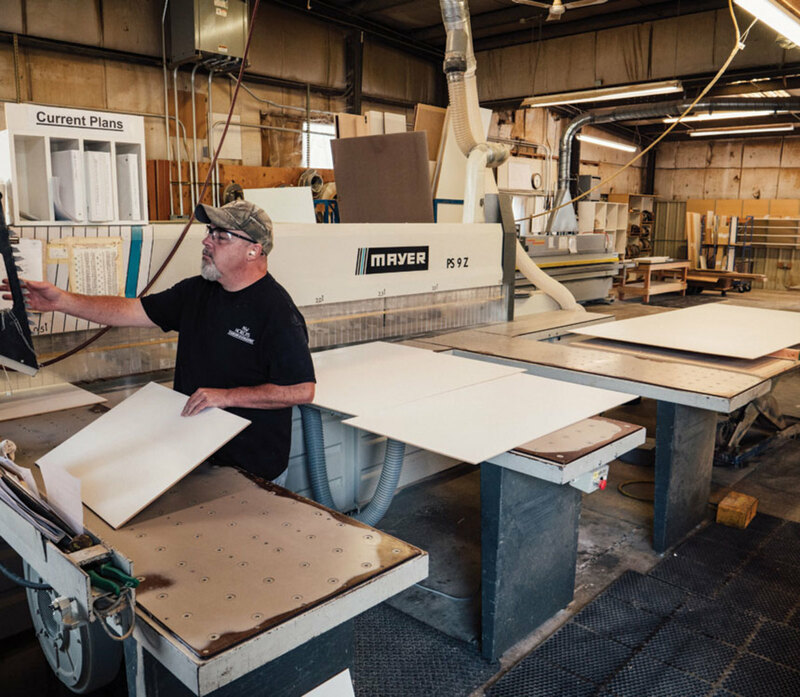 Trends change more often than would be expected, says McClean, who sees more plastic laminate being used in commercial than what has been used in the past. 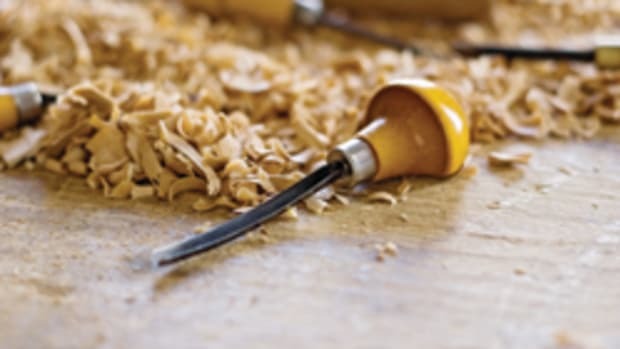 McLean attributes the shop’s success to his savvy crew and is proud to share his secret for finding skilled craftsmen, a common problem for many shops. “We’ve had a lot more success with that than we used to. We used to cry about that all the time, but we’ve found a better way to advertise for jobs. Instead of advertising for a job, we advertise our business and all the benefits of working here. When we make it basic, we get a ton of applicants. Two examples from the shop’s extensive portfolio. 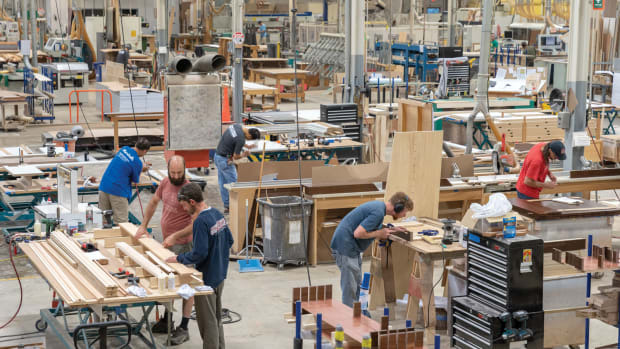 It’s hard to believe Mark Richey Woodworking in Newburyport, Mass., started as a one-man shop. 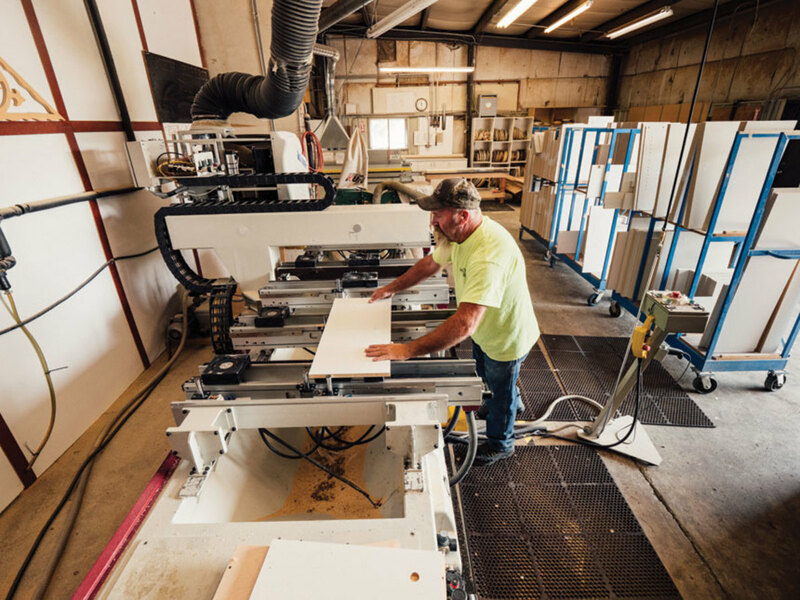 Specializing in architectural millwork, the company has 110 full-time employees and anywhere from 50 to 300 subcontractors on the payroll. 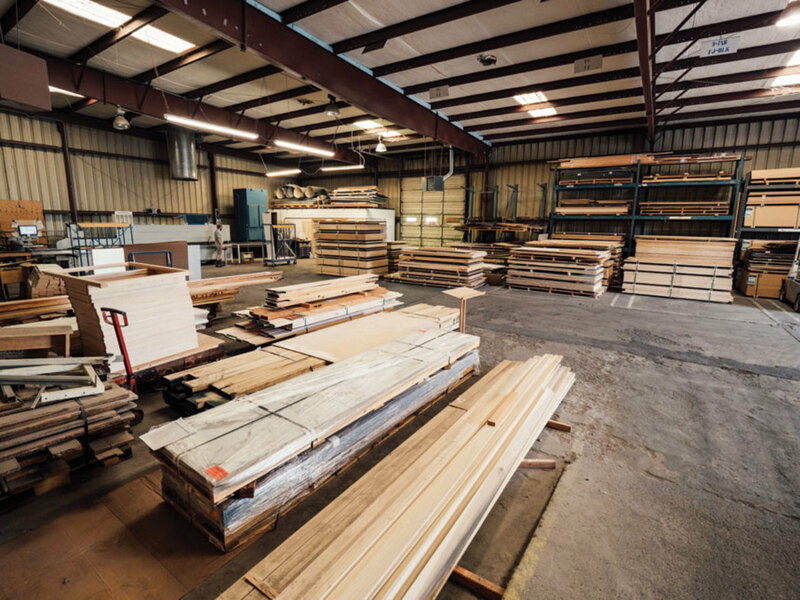 Owner and CEO Matt Hinson, with a background in hedge fund management and investment banking, is growing CDC Woodworking in Pensacola, Fla., for today’s market. 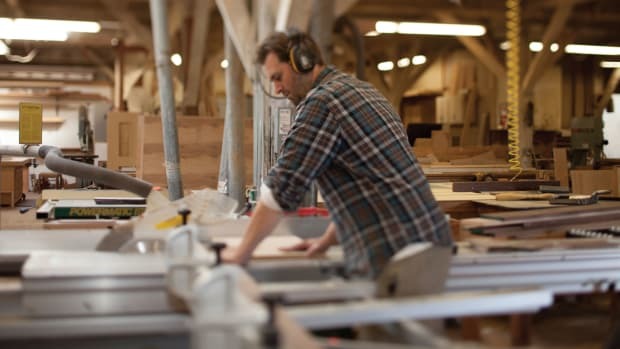 Henry and Sara Leggett run Design Trifecta, a name chosen for their belief that a woodworking business needs three sources of income to operate successfully.